Burger Records presents “Burgerama” which will take place March 24th @ The Observatory, Santa Ana (formerly Galaxy Theatre). Bands announced so far are OFF!, The Strange Boys and White Fence. More bands are to be revealed daily, with the full line up by Thursday evening. Tickets go on sale this Friday, January the 27th, $15.00 early-bird special offer. 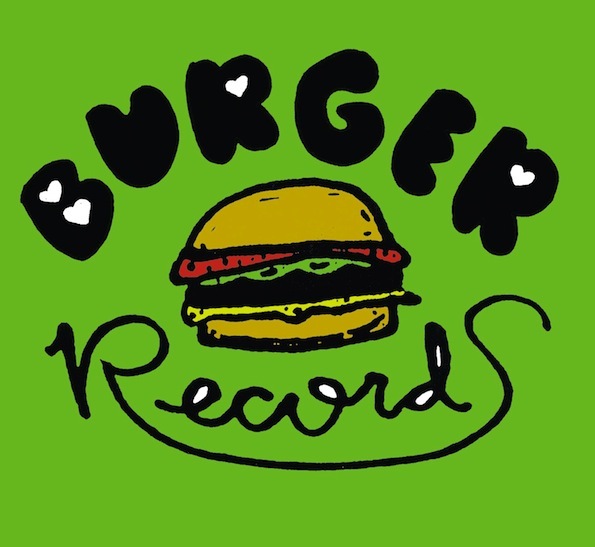 You can visit Burger Records for updates.